Minibus taxi option in St. Petersburg - spacious vehicle. 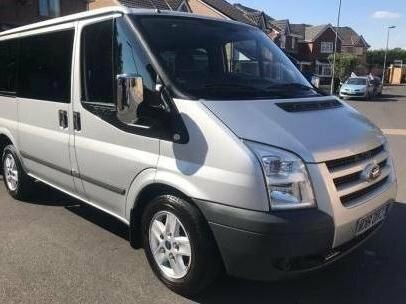 Ford Tourneo, Mercedes Benz Vito or similar. Suitable for 1-6 passengers and 1-7 luggage. Book private transfer with St Petersburg taxi now.